Focaccia Grill offers international and Mediterranean cuisine in a beautiful and comfortable environment. The atmosphere at this Dushanbe restaurant is enhanced by the brigade of creative chefs “on stage” preparing the daily specialties, in which fresh ingredients play an important role. Glass, steel, marble, and parquet flooring are the main elements of Focaccia Grill’s design, with a beautiful decor with a wide selection of international water bottles and pottery artwork. 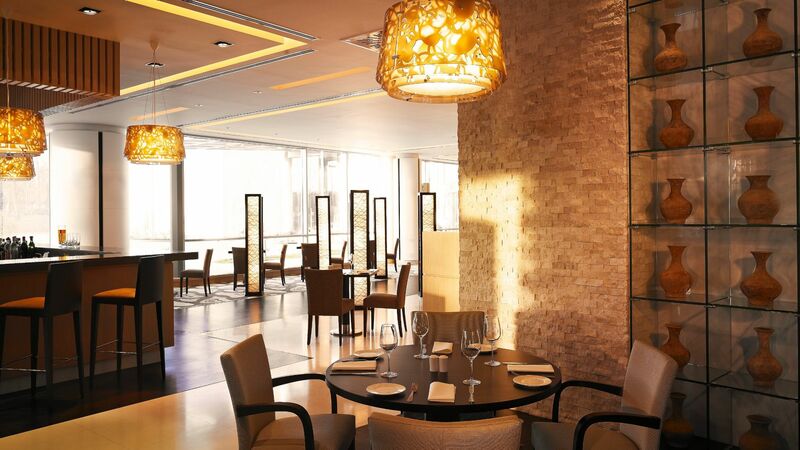 The restaurant can seat up to 140 diners and provides an extraordinary view over the mountains. Our exclusive private dining room also offers additional space for up to 14 guests. 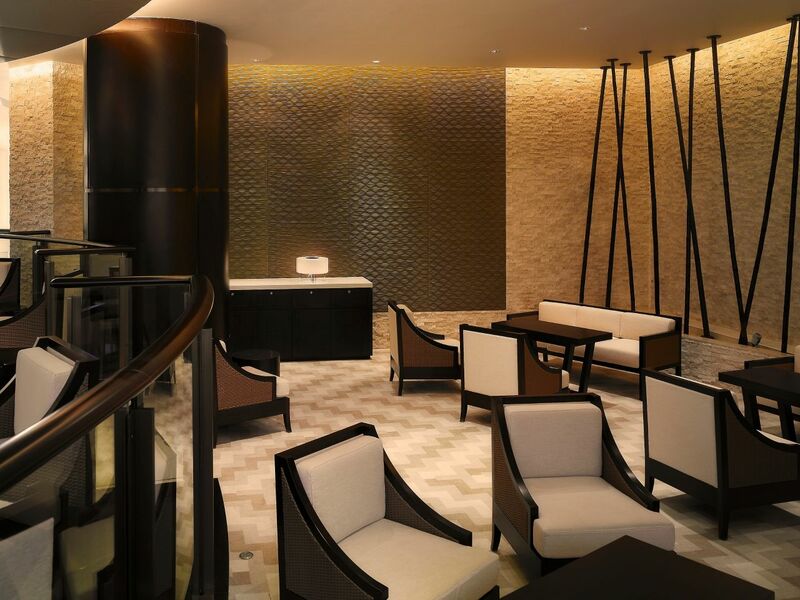 Unwind on the lobby level at this Dushanbe lounge, showcasing beautiful interior design and comfortable seating indoors and on the outdoor terrace. 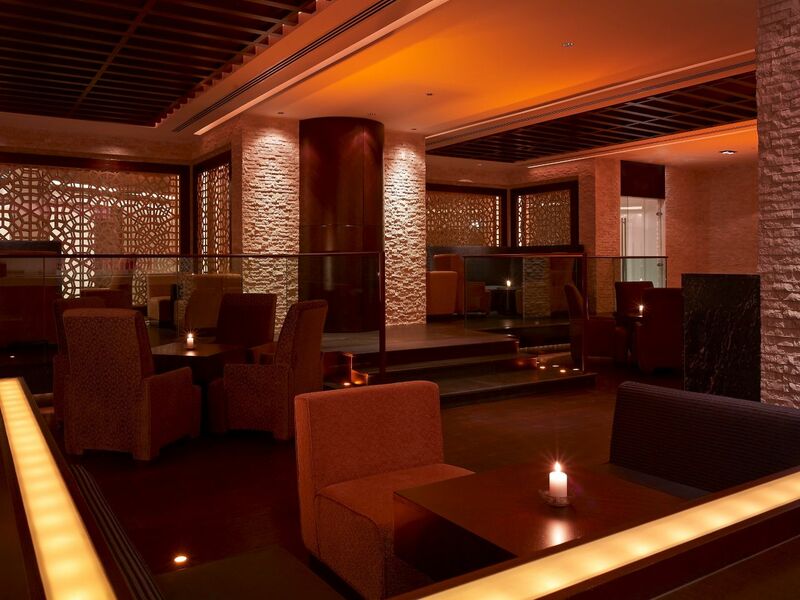 The Lounge offers a bright atmosphere during the day and a more dramatic, intimate atmosphere during the evening. It offers seating for up to 30 guests in the indoor lounge and 40 guests on the outdoor terrace. The Lounge serves a selection of premium teas, non-alcoholic and alcoholic beverages, light cuisine, and fine snacks throughout the day. The Lounge terrace is closed during the winter season. 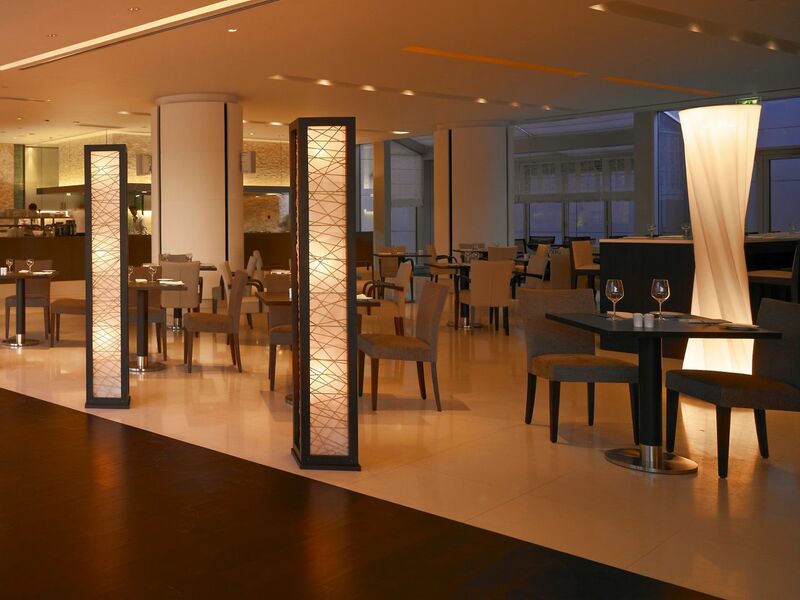 The Bar at Hyatt Regency Dushanbe is the perfect place to unwind and an ideal place to meet in the evening. This Dushanbe bar is located on the lobby level and offers seating for up to 50 guests with a contemporary design and a large bar counter. The Bar serves a premium selection of vodkas, whiskeys, wines, beers, and champagnes in a trendy atmosphere. The Bar is closed during the summer season.